c) keep certain records of privacy breaches for up to 24 months after the breach. 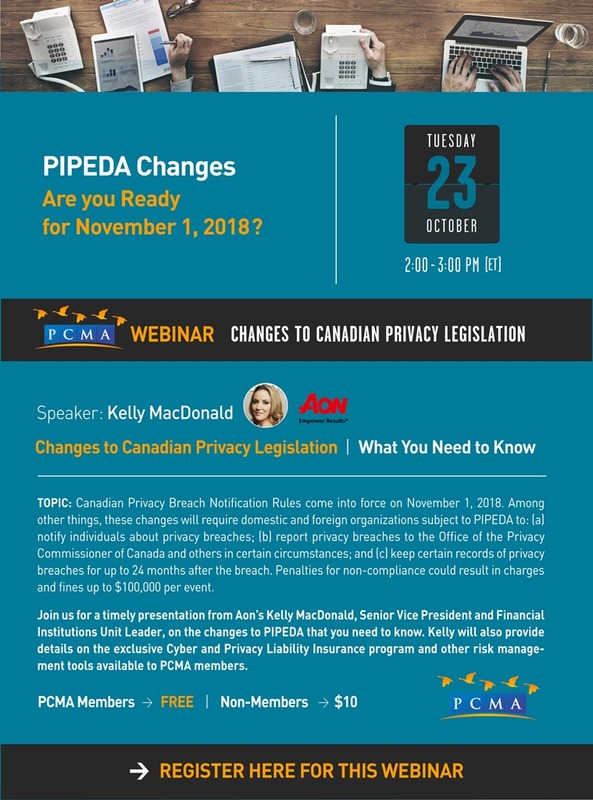 Aon's Kelly MacDonald will be joining as to discuss the changes to PIPEDA that you need to know about. 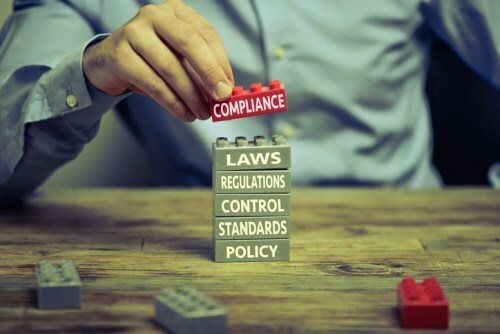 She will provide detailes on the exclusive Cyber and Privacy Liability Insurance Program and other risk management tools available ot PCMA members.